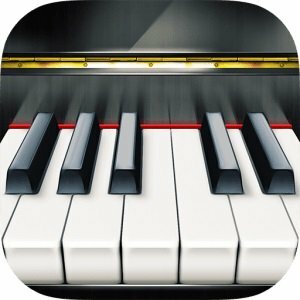 Synthesia will provide a fun way to learn how to play the piano. Whether you've always wanted to learn or already have some experience, you've just found a fun new way to practice. Join the millions using Synthesia.